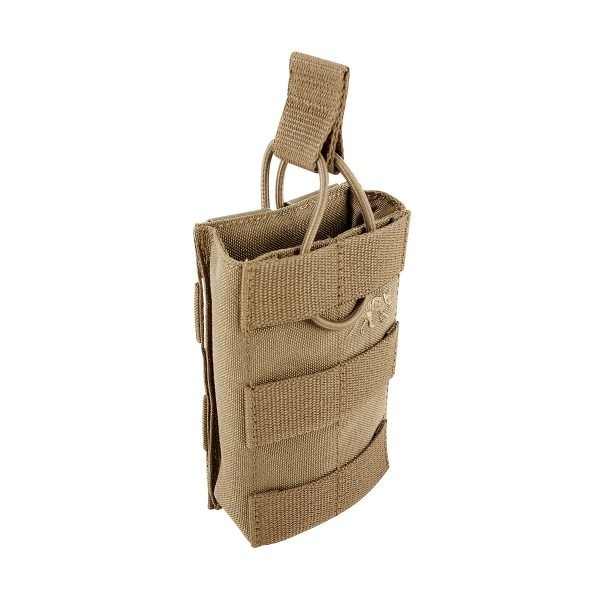 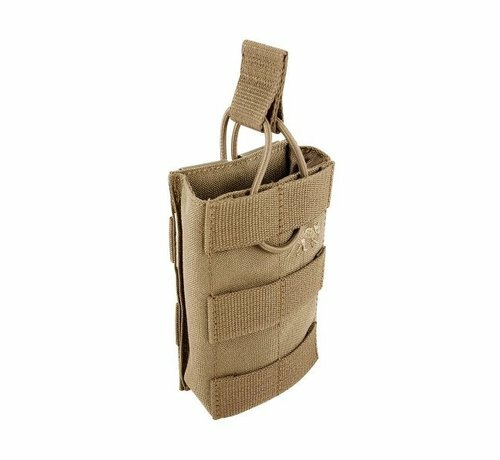 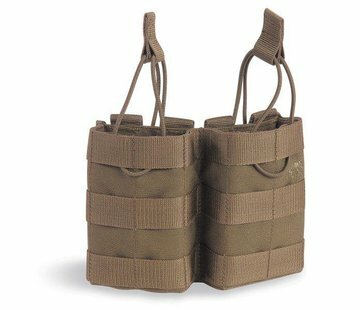 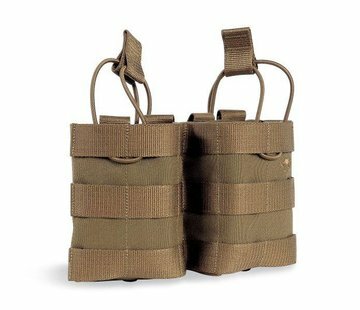 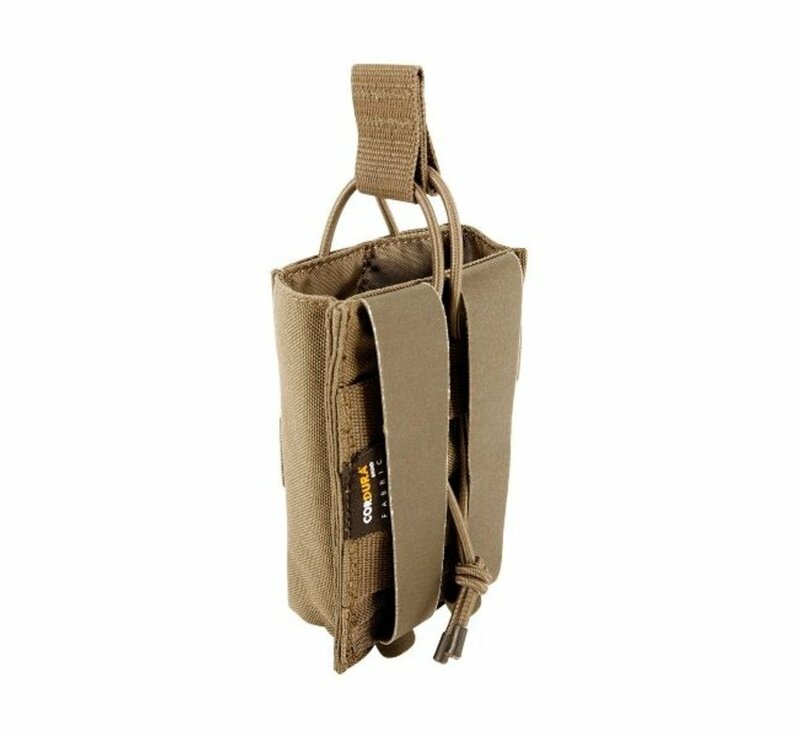 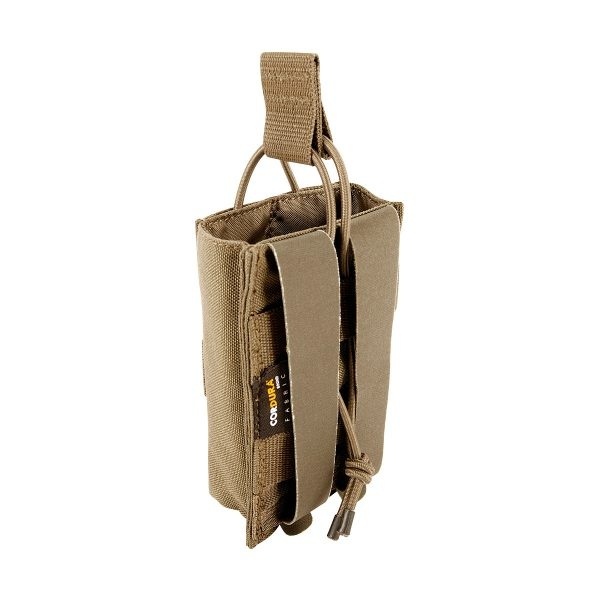 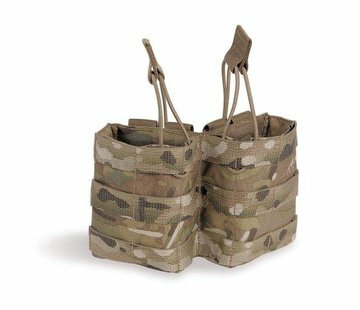 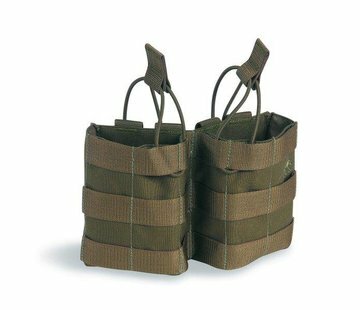 Tasmanian Tiger SGL G36 Mag Pouch BEL MKII (Khaki). 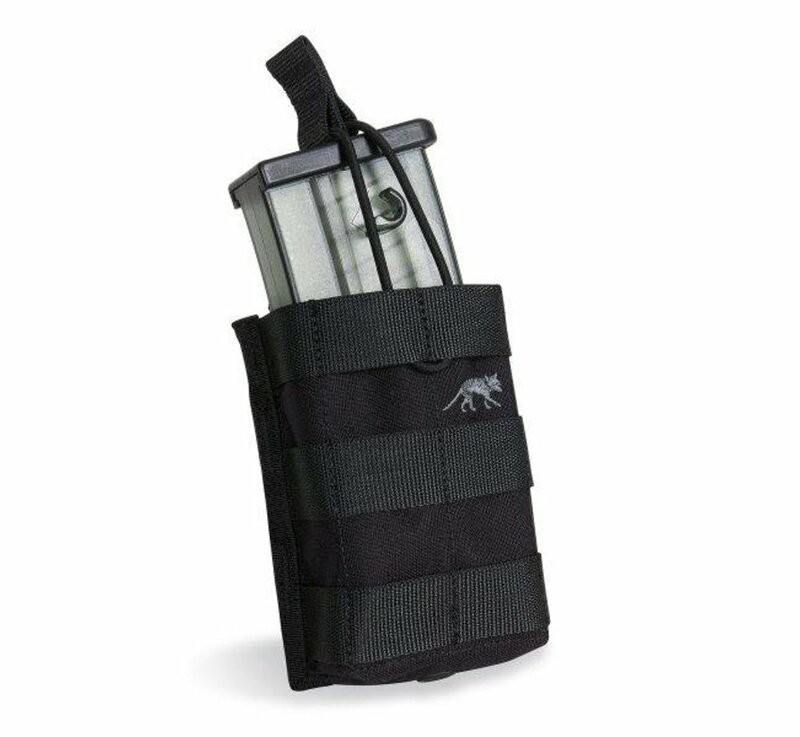 Short magazine pouch for G36 mags with bungee cord fixation. 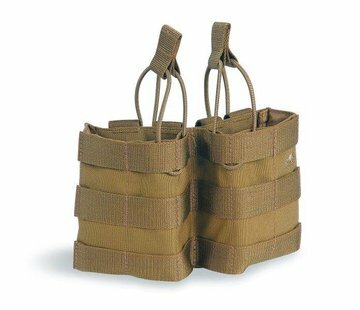 To be used for G36 magazines, AR15 etc.